Thank you for visiting the Camden Civil Rights Project page on Economic Empowerment. English philosopher John Locke’s premise that one should be fairly compensated for the fruit of their labor is a fundamental principle of our modern democracy. Furthermore, the premise that wealth can only be created through the labor of others is a foundational principle of our modern economic system. In Wealth of Nations, the Father of Capitalism, Adam Smith, instructs us that “Every man is rich or poor according to the degree in which he can afford to enjoy the necessaries, conveniencies, and amusements of human life.” (Book I, Ch. 5, v. 1). Smith defines these necessities and pleasures as commodities, conceding that a man’s own labor can only supply him with a limited number of these commodities, therefore, the accumulation of wealth depends upon the amount of labor a person can either purchase, or command, to produce these commodities. This leads Smith to determine that historically, labor is the true measure of the “exchangeable value of all commodities.” Ibid. Under this symbiotic economic arrangement, both, the laborer and the capitalist should theoretically benefit; each being fairly compensated based upon the value which labor “adds to the materials upon which it is bestowed.” (I.8.8). However, Smith observes, as “inequality of fortune” begins to increase it introduces “a degree of authority and subordination which could not possibly exist before.” (V.1.55). In this stage of economic development, Smith warns, the property owners who benefit most from the existing social arrangement become “necessarily interested to support that order of things which can alone secure them in the possession of their own advantages… Civil government, so far as it is instituted for the security of property, is in reality instituted for the defence of the rich against the poor, or of those who have some property against those who have none at all.” Ibid. Most experts agree that the current level of economic disparity in the United States is unsustainable. The average American’s wages have stagnated since the 1970’s. Adjusting for inflation, today’s average hourly wage has approximately the same purchasing power as it did in 1979. According to a 2014 Pew Research Center study, in real terms, the average wage peaked more than 40 years ago: The $4.03-an-hour rate recorded in January 1973 has the same purchasing power as $22.41 in today’s wages. What gains have been made, have gone to the upper income brackets. Since 2000, usual weekly wages have fallen 3.7% (in real terms) among workers in the lowest tenth of the earnings distribution, and 3% among the lowest quarter. But among people near the top of the distribution, real wages have risen 9.7%. 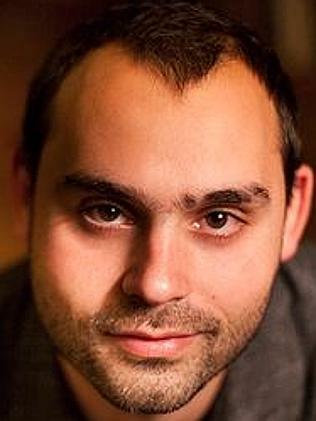 UC Berkeley’s Emmanuel Saez and the Paris School of Economics report that since 2009, 95% of all income gains have gone to the top 1%. Our archives contain a variety of informative print, audio and video materials which track the evolution of income disparity and the negative social impact it has had upon middle class Americans whose economic opportunities have steadily declined over the last several decades. Archived articles can be accessed by clicking on the links below. Please feel free to use the comment section below to recommend materials and resources you believe will aid in creating a better understanding of the causes of wealth disparity in the U.S. and strategies for creating a more sustainable economic arrangement. Are Jobs the Solution to Poverty? Synopsis: How does religion fit with the world of business? Perhaps more closely than you think. The sociologist and economist Max Weber argued that after the Christian Reformation one form of Protestantism, Calvinism, encouraged a different attitude towards work, with far-reaching effects. In this short video, economist Richard Wolff explains our class society and applies that understanding to our current financial recession. Wolff argues that a minority class determines the way our society distributes the output and places those who receive the profits in the position of deciding how they are utilized, “…We all live with the results of what a really tiny minority in our society decides to do with the profits everybody produces.” This video was produced by the National Association of County and City Public Health Officals (NACCHO) as a part of thier Roots of Heath Inequality Project. The project is a web-based course for the public health workforce and “How Class Works” is one section of the course. As you watch and listen, consider what we know about disease and illness patterns among groups with lower income, higher stress levels, and decreased control over their economic lives. Consider how investment decisions in neighborhoods over transportation, school facilities, parks, location of grocery stores, quality of affordable housing, etc. are influenced by powerful interests and affect the quality of life for large segments of our population. 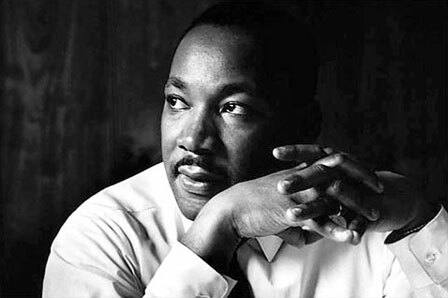 Synopsis: In the final weeks of his life, Dr. Martin Luther King, Jr. increasingly turned his focus on Americans plagued by poverty – “the other America.” On April 14, 1967, Dr. Martin Luther King Jr. delivered a speech at Stanford University suggesting there are two America’s: one which “is overflowing with the milk of prosperity and the honey of opportunity,” and another where individuals “find themselves perishing on a lonely island of poverty in the midst of a vast ocean of material prosperity.” He called for “a guaranteed minimum income for all people,” urging social justice advocates to turn their attention towards organizing a national movement to address the problem of the nation’s growing economic disparity. 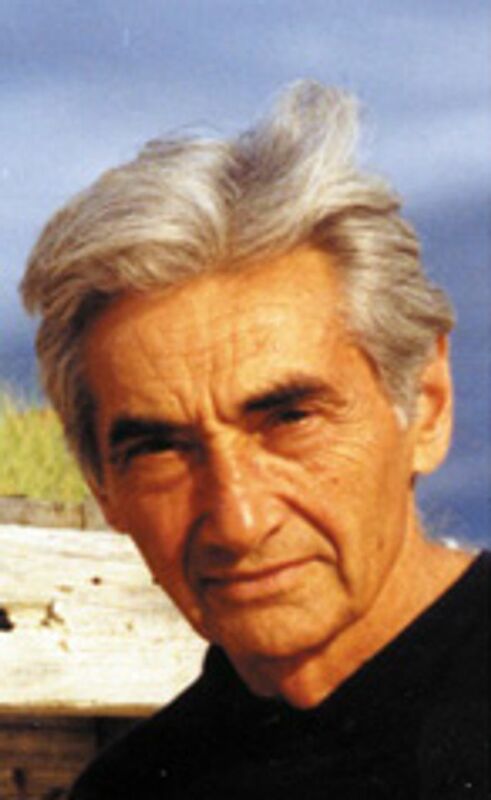 Synopsis: Social activist, political scientist and labor historian, Howard Zinn, delivers a presentation on “The History Of The American Working Class.” The presentation took place in San Francisco at an educational forum sponsored by the Labor Video Project. Zinn was political science professor at Boston University and was considered the preeminent scholar on civil disobedience during the Vietnam War Era. He has authored more than twenty books, including his highly influential work, A People’s History of the United States. Synopsis: The Fight in the Fields traces the history of the United Farmworkers Union and the life of its founder, César Chávez, from his birth in Arizona, his education into organizing and non-violence, his formation of the union, to his death in 1993. It includes newsreel footage of the Delano grape boycott, Senate hearings conducted by Robert F. Kennedy, Chávez’s fasts, encounters with growers and rival Teamsters. Recent interviews with Chávez family members, Ethyl Kennedy, Roger Cardinal Mahony, Governor Jerry Brown, and current and past UFW leaders round out the history and assessment of Chávez and the Union. The film’s opening segment was written in the aftermath of the terrorist attacks of Sept. 11, 2001. 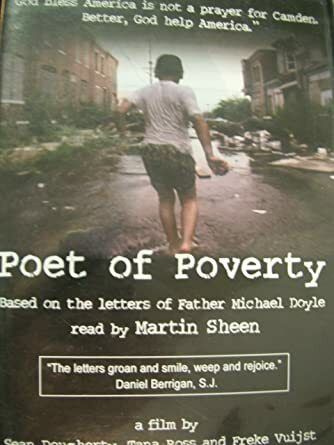 Martin Sheen narrates Father Doyle’s account of a student’s comment that “I’m not afraid because if the terrorists fly over Camden, they’ll think they have done it already.” A second two minute segment, entitled “Hope in Camden,” features Martin Sheen narrating the poem The Dolphins Danced on Arlington to the visual of impoverished children in Camden at play in a makeshift pool built from a discarded hot tub and their imagination. 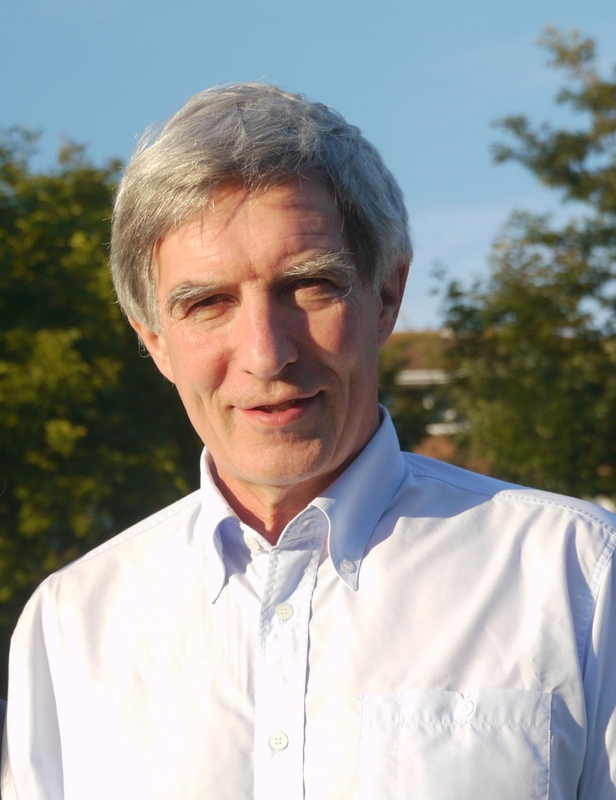 Synopsis: For decades, British social epidemiologist, Richard Wilkinson, has studied the societal effects of income inequality upon developed nations. In this twenty minute presentation, Wilkinson, charts the hard data on economic inequality and explains the societal effects income disparity has on health, lifespan, and basic societal values, such as trust, when the income gap between the wealthiest and the poorest citizens in a society becomes too wide. Wilkinson presents statistical evidence gathered over decades of research which suggests that, among developed countries, societies with a smaller income gap between wealthiest and poorest citizens are healthier and experience fewer social problems such as violence, drug abuse, and mental illness than societies with greater disparities in the distribution of wealth. Richard Wilkinson is Professor Emeritus of Social Epidemiology at the University of Nottingham, having retired in 2008. He is also an Honorary Professor of Epidemiology and Public Health at University College London. Synopsis: In 2008, the Wall Street giant Lehman Brothers collapsed triggering the worst financial crisis since the Great Depression. Unlike the New Deal era reforms, the financial response to our modern crisis was to entrench existing wealth through government assistance. Meanwhile, millions of working class Americans lost their homes, pensions and employment. During the economic recovery period, the top 1 percent of Americans have captured approximately 95 percent of the income gains while the middle class has been forced to accept pay cuts. As a result, the current divide between the top 1 percent of Americans and the lowest 99 percent is the greatest it ever been since the Great Depression. 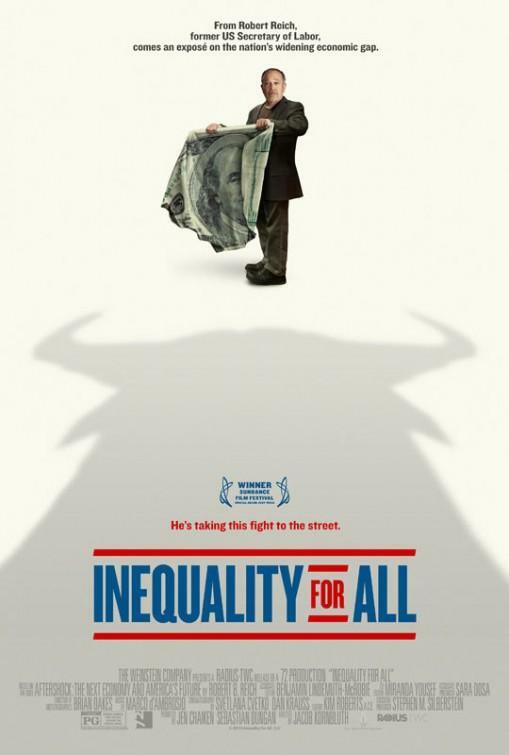 Bill Moyer and political economist, Robert Reich, discuss the growing income equality in America. Reich warns the middle class in America is shrinking at an alarming rate and the record income gap is undermining our democracy. Reich is currently Chancellor’s Professor of Public Policy at the Goldman School of Public Policy at the University of California, Berkeley. He served in the administrations of presidents Gerald Ford and Jimmy Carter and was Secretary of Labor from 1993-1997 under the Bill Clinton administration. 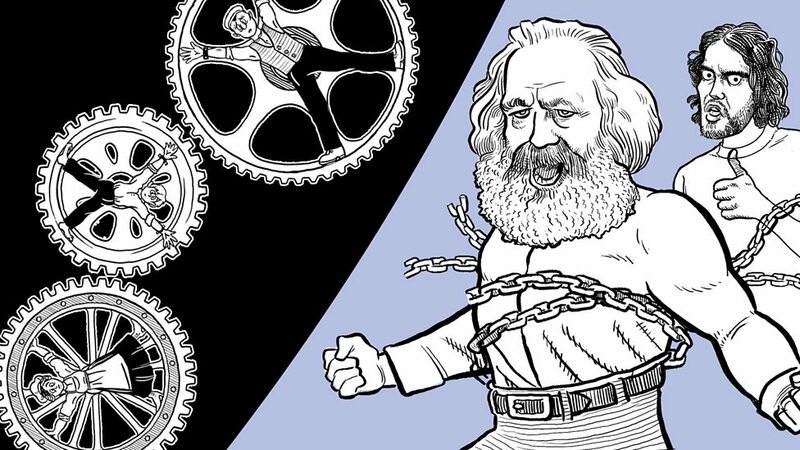 Synopsis: Bill Moyer and economist Paul Krugman discuss French economist,Thomas Pickety’s concept of Patrimonial Capitalism. 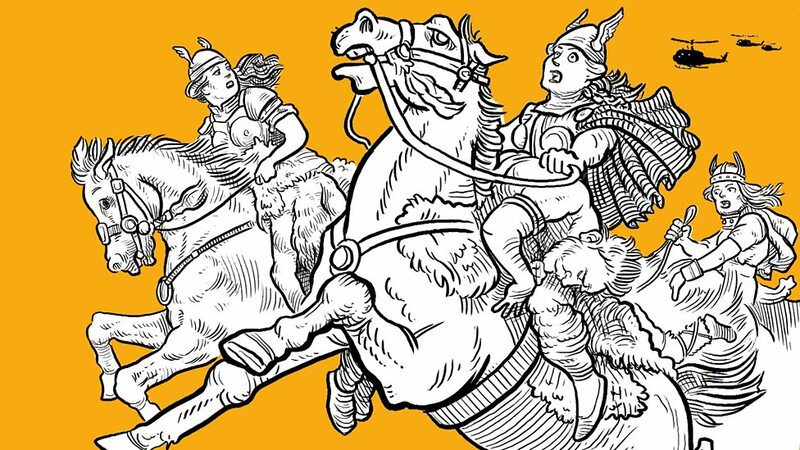 Krugman explains how inherited wealth is creating tremendous inequalities in income and wealth in the United States which threaten our system of participatory democracy. Krugman points out that as wealth continues to concentrate, political influence has become limited to a very small percentage of American society which is becoming increasingly hostile to the concerns of ordinary Americans. Krugman is a Distinguished Professor of Economics at the Graduate Center of the City University of New York, and an op-ed columnist for the New York Times. 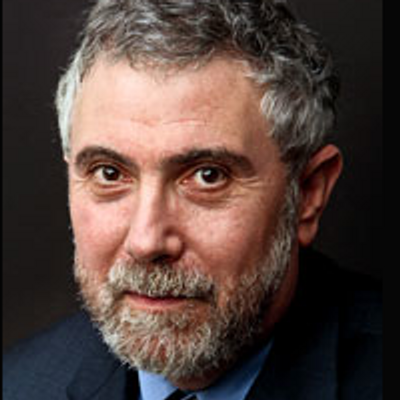 In 2008, Krugman was awarded the Nobel Memorial Prize in Economic Sciences for his contributions to New Trade Theory and New Economic Geography. 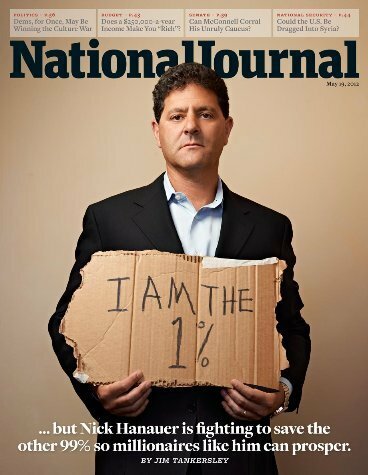 Synopsis: Venture capitalist Nick Hanauer, describes himself as a “proud and unapologetic capitalist.” Hanauer was one of the first investors in Amazon.com, where he served as adviser to the board until 2000. He also founded gear.com (which eventually merged with Overstock.com) and Avenue A Media which was acquired by Microsoft in 2007, under the new name aQuantive, for $6.4 billion. In 2000, Hanauer co-formed the Seattle-based venture capital company, Second Avenue Partners, which funds and advises early stage internet companies such as HouseValues, Qliance, and Newsvine. Hanauer has become an important voice in the raging debate over income inequality. His provocative argument is aimed towards his fellow plutocrats: Wake up! 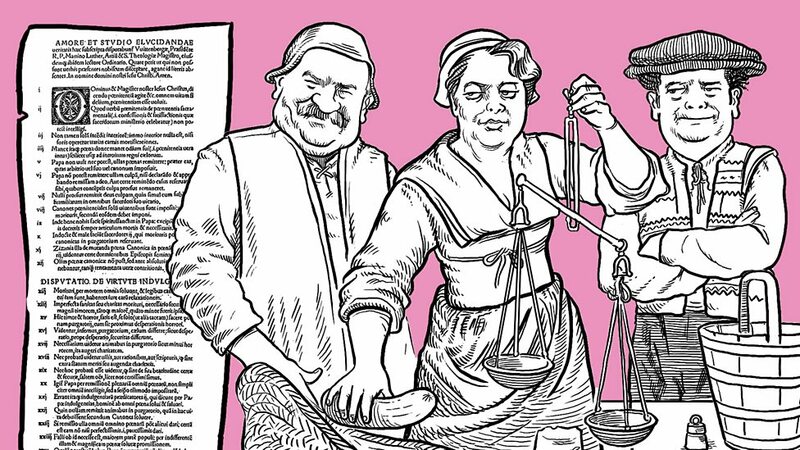 Growing inequality is about to push our society into conditions resembling pre-revolutionary France. Hear Nick’s argument about why a dramatic increase in minimum wage could grow the middle class, deliver economic prosperity … and prevent a revolution.